David Price has no relevant conflicts of interest to declare. No funding was received in the publication of this article. It is a privilege and a pleasure to welcome you to European Respiratory and Pulmonary Diseases. 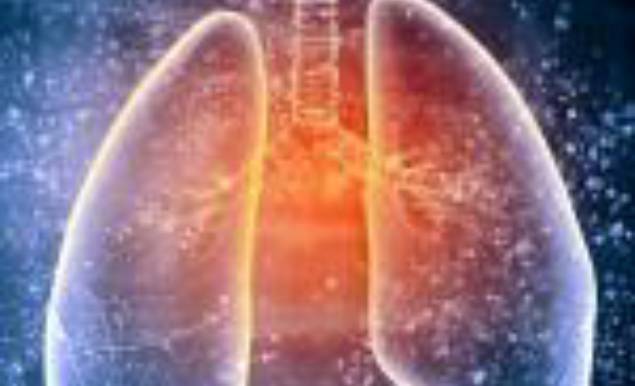 This new journal is an annual publication that aims to publish unbiased, balanced reviews, case reports, practice guides, theoretical discussions and original research on topics of interest to the respiratory community. Our reviews are written by worldrenowned key opinion leaders from a variety of respiratory disciplines, and aim to make data from primary papers accessible to all healthcare professionals. Our articles are intended to provide practical advice and opinions on how current research findings can help physicians in the everyday clinical setting. We hope that these articles will promote discussion and learning. All articles undergo a rigorous double-blind peer review, conducted by at least two independent experts in the field to ensure that articles are balanced, unbiased and relevant. All articles are open access, enabling readers to download articles free of charge and allowing widespread dissemination of information. European Respiratory and Pulmonary Diseases is supported by an editorial board consisting of leading experts from Europe from a number of respiratory disciplines. 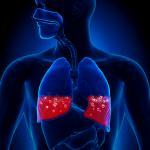 Our touchRESPIRATORY website offers a range of multimedia resources to further facilitate learning. The journal is of interest to physicians, healthcare professionals and researchers across Europe, providing practical advice relevant to the clinical setting and addressing the most salient developments in the respiratory field. We also offer authors the opportunity to publish multimedia content of their work including podcasts, videos and slides. Of particular interest to the journal are concise reviews on new treatments, drugs and technologies, although short series and original material are also welcome.